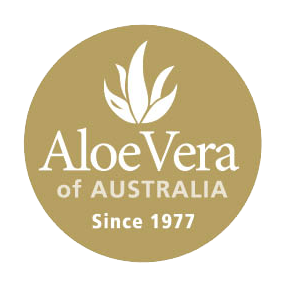 A shot of Aloe Vera infused with 20 Australian Herbs is the best way to take care of your body. 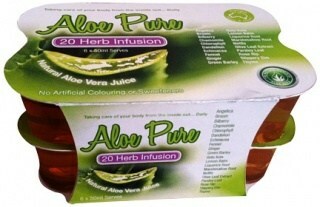 Aloe Vera Juice helps maintain a healthy digestive system and is an excellent nutritional supplement. 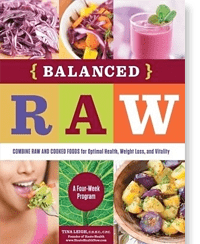 It contains 20 of the 22 amino acids (7 of the 8 essential amino acids) - all necessary to maintain and complement the body’s own cleansing.